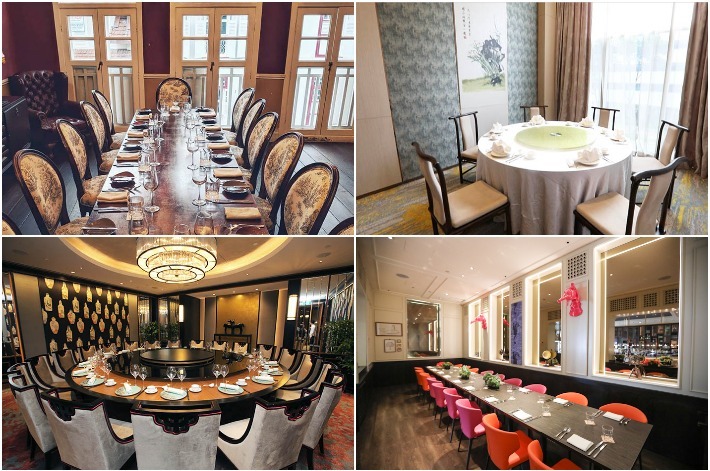 When it comes to searching for a fancy place to celebrate important occasions or somewhere to organise a corporate dinner in a classy setting, it can be frustrating to find that perfect dining establishment with private dining room options and excellent service. But do not fret—we have done the work for you. 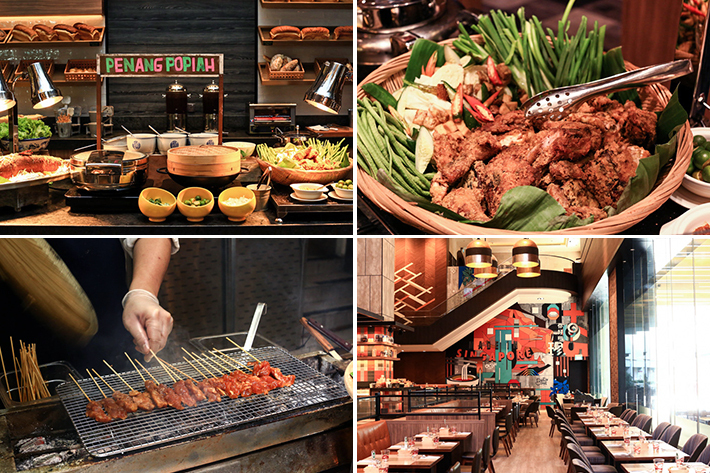 From buffet-style dining and the prettiest, most picturesque dining room you’ll ever come across to restaurants that will blow your mind with the quality of their food, take your pick from our comprehensive guide. 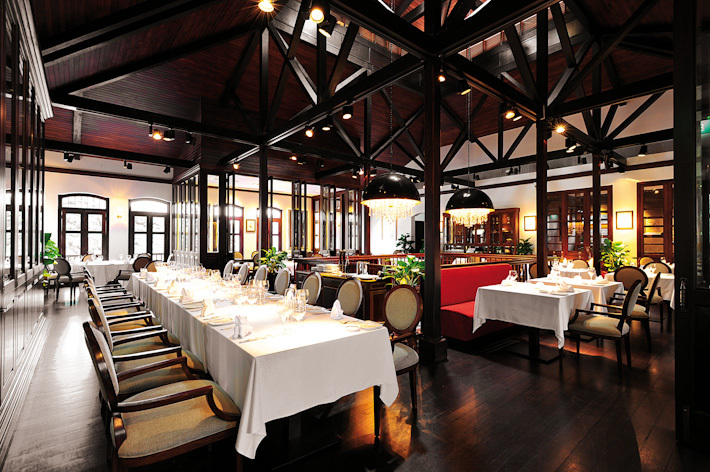 Here are 12 restaurants in Singapore with private dining rooms to hold birthday celebrations, anniversaries, meetings or to impress your clients with. Any time is a good time for ice cream—no matter what mood you are in. When we are feeling joyous, we celebrate with ice cream; likewise, ice cream cheers us up when we are unhappy. It is hard to imagine how something so simple is able to bring happiness to millions of people around the world, isn’t it? 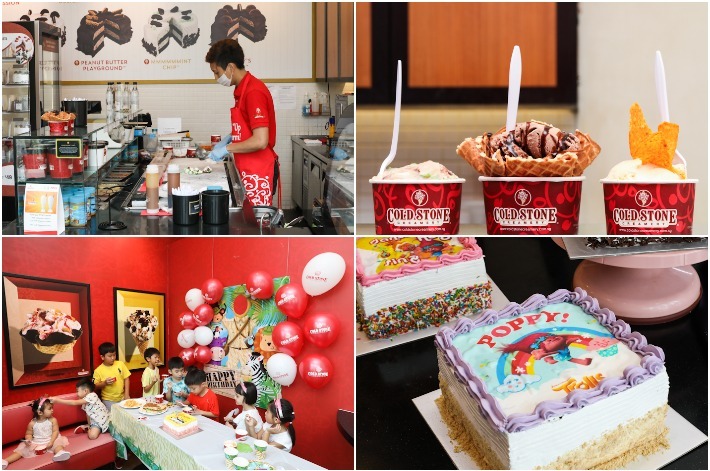 Established in 1988, Cold Stone Creamery proudly dubs themselves as ‘Ice Cream Innovators’. Their ice cream is freshly made on the spot—smooth, rich and creamy. At the same time, the popular ice cream parlour is also known for providing great entertainment value when it comes to their signature ‘ice cream toss’ dance and they throw pretty great private parties too—think party food, adorable character-themed ice cream cakes and colourful party decorations. 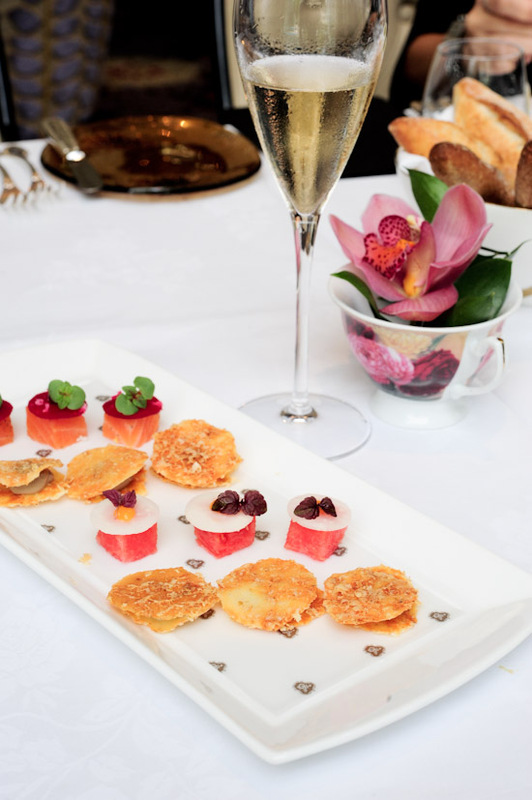 Be it a simple thank you note, or getting recommendations of new places to eat in Singapore, it makes my day when I receive emails from everyone. Tetsu, opening its doors at Tanglin Mall on January 17, 2008, pride themselves in serving Kushi-Tempura and Kushi-Katsu. Their concept is based on a “LIVE” preparation in front of you by their chefs, who have intensive training in their Japanese Headquarters. 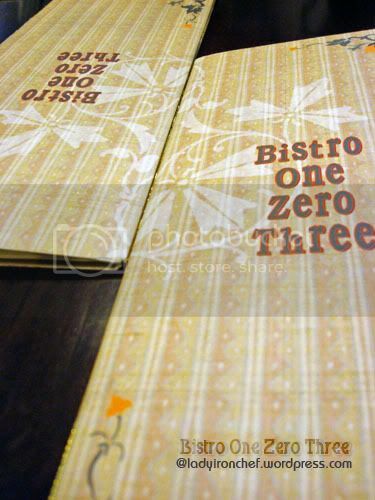 Bistro One Zero Three sounds quite interesting right? Being the inquisitive me, i was naturally attracted to the name, and hence the visit to the place. 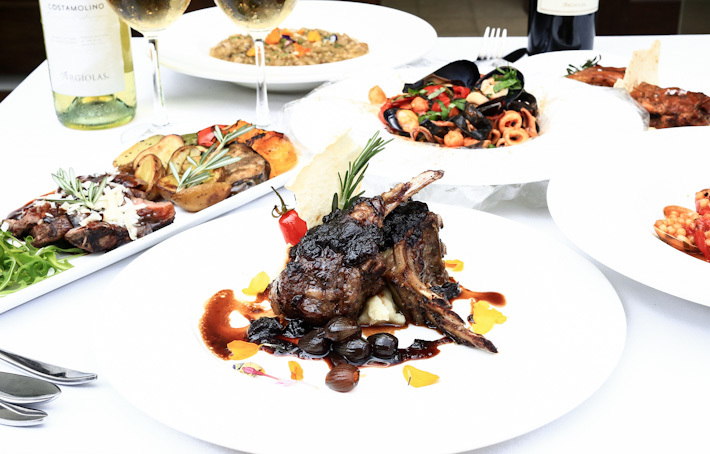 Located at Pasir Panjang, its not a place where you’ll imagine a restaurant like Bistro One Zero Three will be situated. Nevertheless, the ‘ulu’ place makes it fun to go to, as though like we are on a food-hunting trait. Initially we thought it was near the Haw Par Villa area, so we started looking for it there, but then how wrong we were, Bistro One Zero Three is at the other end of Pasir Panjang Road, quite near to PSA Building. If you are going there by train, i suggest stopping at HarbourFront and take a bus there, its only a couple of bus-stops away from HarbourFront.